What do Mushroom Men, Adventurers, Dwarves and Saurians have in common? They are all things that inhabit our Dungeon Worlds. Welcome to our inaugural painting contest featuring our Dungeon Worlds Figures line of metal miniatures. We will take a few days to sort the entries and then open the voting polls on Friday, March 3rd. The voting will remain open until midnight EST (GMT -5) on March 16th. The winner will be decided by whichever entry receives the most votes. Every visitor has 1 vote. In the case of a tie, Acheson Creations will have an internal vote to decide the winner. For complete Acheson Creations painting competition rules, please see attached file. First Place (Most Votes) = $100.00 USD gift voucher to the Acheson Creations online webstore. Free shipping included. Second Place = $75.00 USD gift voucher to the Acheson Creations online webstore. Free shipping included. Third Place = $50.00 USD gift voucher to the Acheson Creations online webstore. Free shipping included. We're gearing up to launch Dungeon Worlds, Part 3. Dungeon Worlds is our fantasy dungeon tile system that allows players to transport their characters and their adventures to strange new worlds such as the Saurian Frontier, the Mushroom Cavern, Edd's Pub and our upcoming Dwarven Mine to name a few. We were planning to launch on September 30, 2016 but we have decided to post-pone the project a few weeks to further hone the masters, take more photographs and the typical approval process. We will announce the launch when we're ready... and we hope to see you in our Dungeon Worlds! Heavy Metal by Acheson Creations is a project designed to highlight new and popular pewter castings of tabletop miniatures in a variety of sizes and genres. 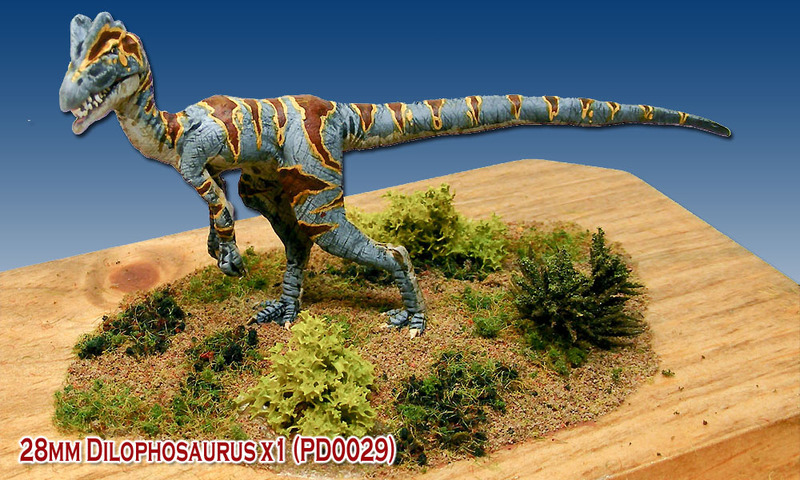 This project includes new dinosaurs, prehistoric mammals, and modern animals in both 15mm and 28mm from our Primaeval Designs range. We even have our popular 28mm-scale Bigfoot miniature now available in metal. From Kaiju Kaos, we’re offering extraterrestrials in the form of our Xenogygers, Xenogyger spawn swarms and Xenogyger eggs. 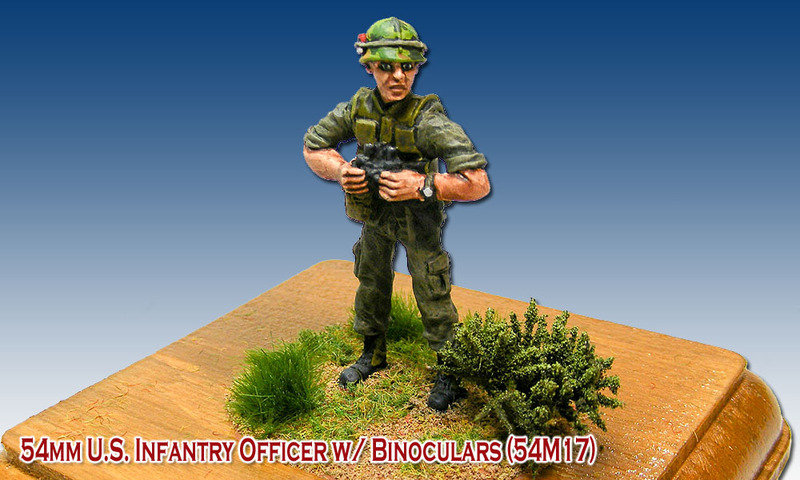 A new range, 54mm Vietnam, includes both American and Vietnamese characters in a variety of sculpts. Lastly, we’re offering a plethora of accessories to outfit and customize your existing dungeons, miniatures, and terrain. The Pewter Accessories include modern and sci-fi weapons, barrels and crates, Aztec shields, and much more. 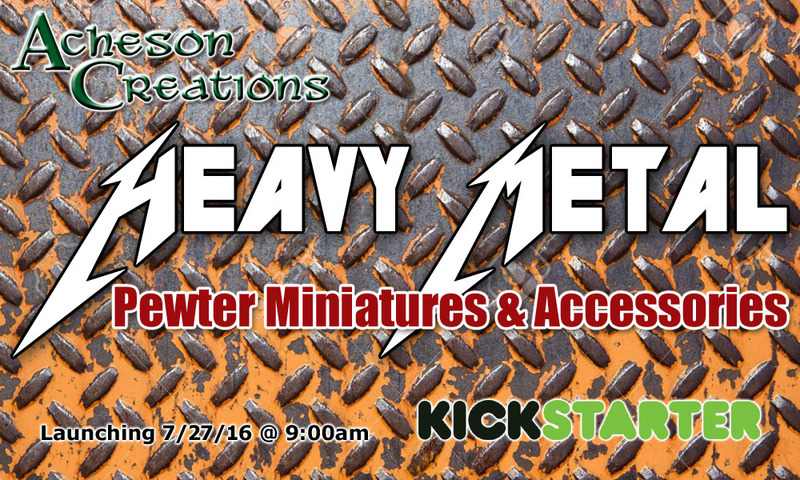 Heavy Metal by Acheson Creations will launch on Wednesday, July 27 at 9am EST on Kickstarter and will run for approximately three weeks. Please spread the word and consider supporting this project when it launches. Kickstarter has been instrumental in helping us fund the development of new products - the masters, the molds, the initial run. Over the past 10+ years, Acheson Creations has become a household name in high-quality, inexpensive tabletop wargaming terrain. All of our terrain is designed and produced in house. Our largest non-Historical line of gaming terrain is our Fantasy range that already consists of 100+ items. With this Fantasy Worlds project, we hope to delve into new and fantastic frontiers while expanding our existing line, all at an extreme savings to you.Going on now! We are proud that we were fully subscribed and able to deliver on our first stretch goal. 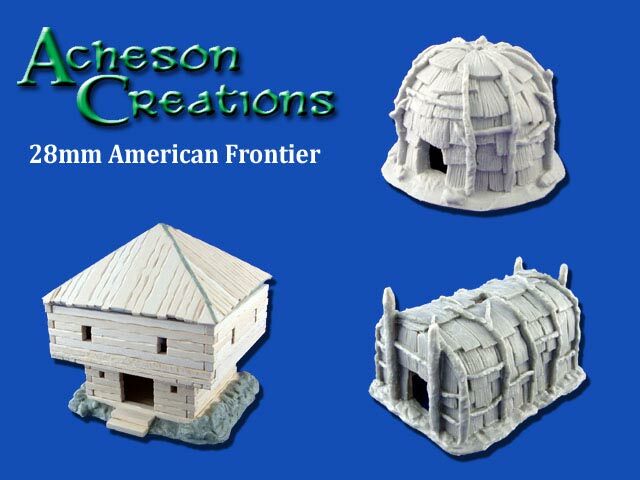 Acheson Creations KickStarter to present 14 new items into our existing American Frontier product line.